It’s been announced that the physical copy of the new ‘Hitman’ game won’t be released until 2017, meaning that the only way you’ll be able to play the game until then is by digital download. For fans who prefer to have a disc version of a game, this will come as a bit of a disappointment. This new game is the latest in what has become a great series with a large fanbase, but the last title Hitman:Absolution wasn’t as well received by the fans, so now the developers at Square Enix have taken ‘Hitman’ back to the classic style but with an episodic concept. Instead of releasing the full game, they will be releasing a consistent flow of content throughout the year, which will include a new ‘episode each month’. Meaning that the most likely reason for such a long delay before we will see the disc version, is that by that time all of the episodes will have been released – and fans will be able to buy the complete saga as one package. Online shops such as Amazon have the game available for pre-order with the release date of December 30th, 2016, which has probably got a few Hitman fans hoping that they will still see the game this year. Unfortunately, it’s a pretty safe bet that the 2017 release has been confirmed, and makes more sense considering that the people behind the scenes will be focussing on the release of their digital content. 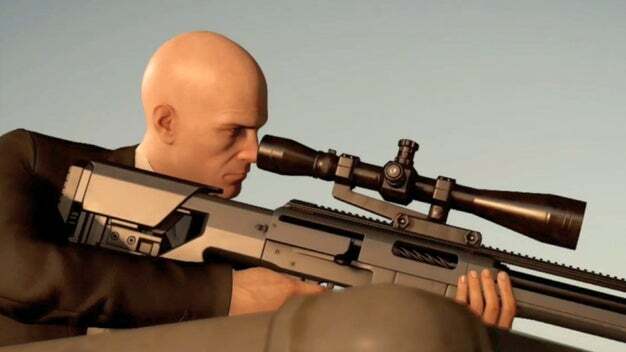 At the moment, Hitman has released its introductory episode, which includes a prologue and the first assassination based in Paris, as well as access the online features and game modes for those who purchased the full version. There hasn’t been any news or updates about the next episode in the series yet. Episode 1 of Hitman is available now for Xbox One, PS4 and PC.